Memorial Day weekend is a time to enjoy quality time with your family and friends while remembering those who have given their lives for our country's freedom. If you're searching for something to do in during your three-day weekend, then look no further, we've compiled several things to do during Memorial Day in Ocala. 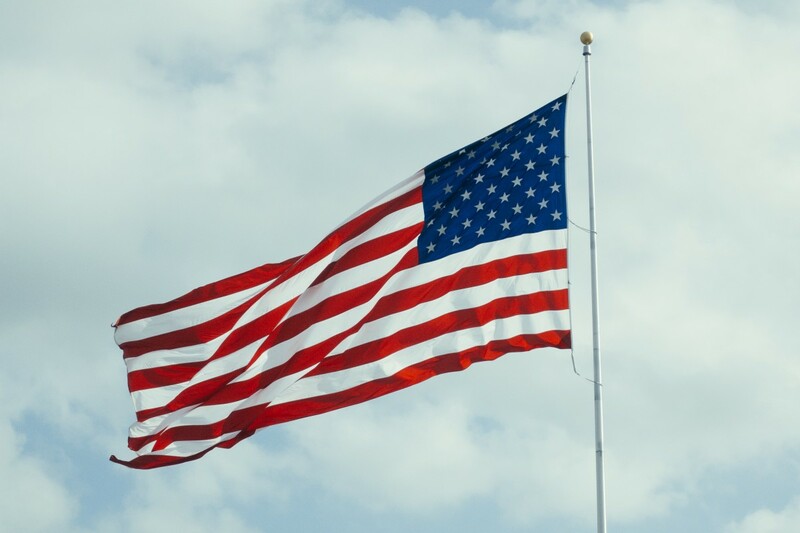 Hiers-Baxley Funeral Services and Highland Memorial Park are hosting a celebration in remembrance of our veterans on Monday, May 28 from 11 a.m. to 2 p.m. with live music by Spayed Koolie, a car show, and free food! Get your sweat on in honor of not only Navy Lieutenant Michael Murphy who was killed in Afganistan in 2005 but all heroes who have given their lives in the line of duty. Group warm-up begins at 9 a.m. on Memorial Day, then there will be a cookout to follow. Net proceeds from t-shirt sales will be donated to the Veterans Helping Veterans charity right here in Ocala. Each year, the park hosts a Memorial Day ceremony to remember those who have served. After the ceremony, visitors are able to explore more than 5,000 bricks, 200 benches, and 100 plaques, and appreciate the history of our veterans. Whether you're out at one of the city's parks, taking in in the thoughtful architecture, or getting a workout in, remember those we've lost and help support local veteran charities on Memorial Day in Ocala. Do good, feel good, and celebrate our country's heroes! Find more events in Ocala like these by registering on 352area, your free guide to everything in North Central Florida.